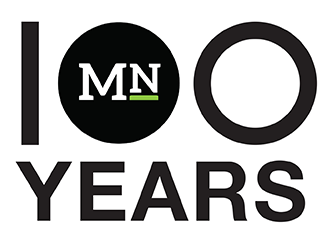 Check out the latest accomplishments, awards and news from Journalism Department alumni. Sahara Bushue (Journalism, ‘08) has been promoted to senior vice president of Alternative Programming at NBC Entertainment. 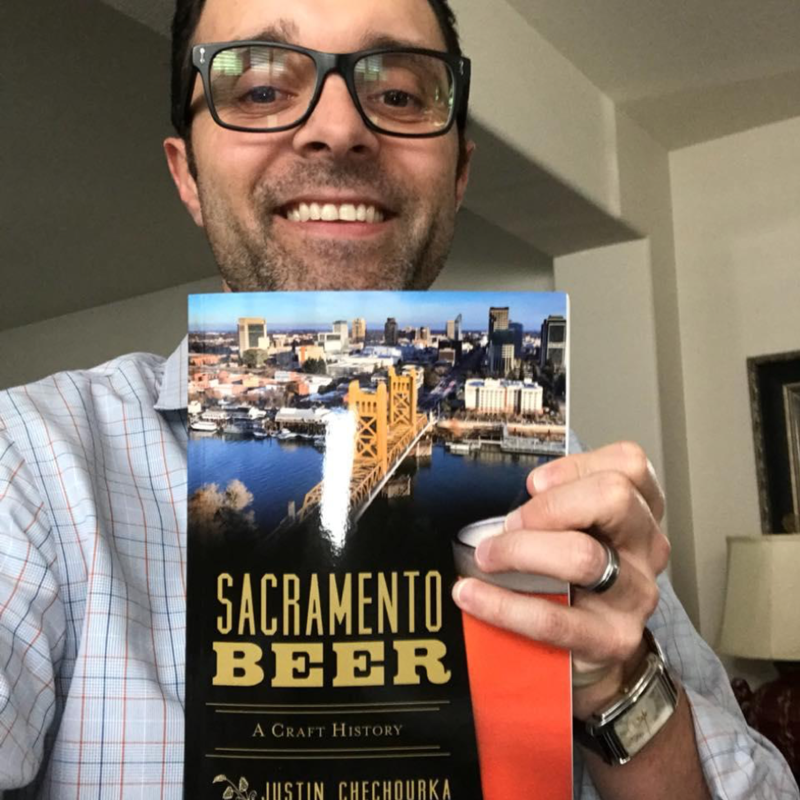 Justin Chechourka (Journalism, ‘02) recently published his first book, "Sacramento Beer." Chechourka is multimedia manager for the California High-Speed Rail Authority and a former producer for KCRA in Sacramento. Bill Cockshott (Journalism, ‘62) was named the Melvin Jones Fellowship Honoree from the Arroyo Grande Lions Club and is a recent Realtor of the Year for the Pismo Coast Association of Realtors. Brian de los Santos (Journalism, ‘13) recently left Mashable to join CNN’s digital team in New York. Steve Enders (Journalism, ‘97) works as director of product management for EverSport Media, a digital distributor of live and on-demand global sporting events. Kylie Everitt (Journalism, ‘17) recently began her position as the digital marketing manager of Big Hype Marketing. Christina Favuzzi (Journalism, ‘15) is a weekend anchor and multimedia journalist for San Luis Obispo’s KSBY-TV. Roya Forooghi (Journalism, ‘18) is a technical recruiter for TEKsystems; she recruits top IT talent within the applications space. Raiza Giorgi (Journalism, ‘08) is the owner and publisher of the Santa Ynez Valley Star, a monthly publication in the Santa Ynez valley. Joe Hannigan (Journalism, ‘68) retired as a colonel from the U.S. Air Force after 26 years spent primarily in contract management. Hope Hanselman (Journalism, ‘12) works as a reporter and fill-in anchor for WLOS-TV in Asheville, North Carolina. Kelsey Klemme Magnusen (Journalism, ‘11) is a marketing communications coordinator for the Office of the Chancellor, California State University. Elyse Lopez (Journalism, ‘14) is a voice designer for Amazon's Alexa. She writes, edits and crafts voice for Alexa for Kids. Amanda Margozzi (Journalism, ‘14) works as an account executive for the Hoffman Agency, a tech PR firm, alongside fellow Cal Poly Journalism graduate Kelly Trom. Gary Martin (Journalism, ‘81) is the executive director for Access Sacramento, a public access broadcaster. Sean Martin (Journalism, ‘04) writes and edits for the PGA TOUR’s website, PGATour.com. Sean McMinn (Journalism, ‘14), a reporter for Roll Call, is teaching data reporting and visualization for the Washington, D.C., campus of Northwestern University’s Medill School of Journalism. Krystyn Monroe (Journalism, ‘94) works as the director of brand marketing communications for the University of San Diego. Rachel Newburn (Art and Design, Graphic Communication, ‘11) was graphic design manager for the Mustang Daily advertising design team. Now she is a consultant and marketing manager for Collaboration Business Consulting. Julia Prodis Sulek (Journalism, ‘86) received first place for feature reporting from the Society of Professional Journalists for “Hanging: The Mysterious Case of the Boy in the Barn,” a true-crime podcast. The story also received a first-place writing award from the California Newspaper Publishers Association in early April. Margaret Pack (Journalism, ‘12) has been promoted to account manager with Bateman Group in San Francisco. She joined the company in 2015 as an associate. Paula Peterson (Journalism, ‘79) took over the operations of SouthTahoeNow.com, an online news outlet. Dale Quinn (Journalism, ‘04) works as an editor for Bloomberg News in Mexico City. He covers breaking news on companies, economies and general news throughout Latin America. Monica Roos (Journalism, ‘17) took on a new role as production assistant for KUSI Television in San Diego. Jordana Shiau (Journalism, ‘14) is the social media manager for Beautycon Media. Matt Smart (Journalism, ‘02) manages and integrates digital sales for Kelley Blue Book, Motor Trend and Automobile Magazine as a sales manager. Timothy D. Vincent (Journalism, ‘94) is a lieutenant colonel in the California Military Department and director of the Grizzly Youth Academy. He participated in the military’s recent presentation to Dr. Dan Eller and students of CCPR. Kelly Trom (Journalism, ‘15) is an account coordinator for the Hoffman Agency, a public relations firm in San Jose. John Wells (Journalism, ‘78) retired after 35 years in newspapers and 28 years with TBC Media (The Bakersfield Californian). Ed Zuchelli (Journalism, ‘14) works as a producer for Sacramento’s KCRA-TV.